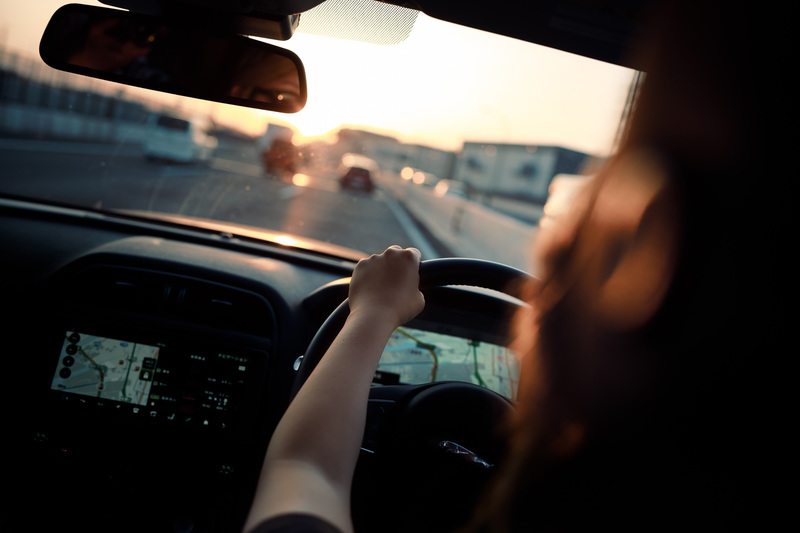 At MyCarAccidentLawyer we believe that everyone deserves appropriate legal representation, which is why we provide ‘no win, no fee’ representation - to take away the financial burden of pursuing a claim. Without adequate income you can feel powerless to seek the advice and support you need, in your time of need. 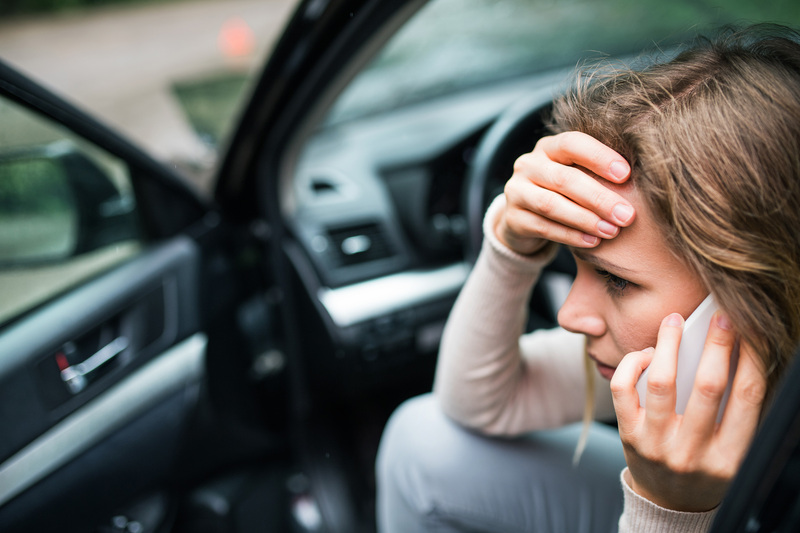 MyCarAccidentLawyer puts control back in your hands, so you can claim for financial and emotional strain brought about by an occurrence that was out of your control. With us, if you have a case we require NO money until the successful conclusion. We will also pay all the related costs, such as expert and specialist reports and investigation reports until your case is finalised. If you've been involved in an event that has caused financial or emotional strain, you may be eligible to make a compensation claim. Find out if you qualify.